For years women around the world have been popping pills, jabbing their arms and using other conventional methods in order to prevent unwanted pregnancies. With a new male contraceptive in the pipeline, this responsibility may not fall squarely into the laps of ladies any longer. Setting a reminder on your phone to take the pill might be a thing of the past. Source. This new non-hormonal jab, called Vasalgel is said to be more effective than the pill and is found to prevent pregnancy for up to two years. It works by injecting a gel directly into the vas deferens – the tube which transports sperm from the testicles to the urethra, which essentially blocks it. Under the new contraceptive, males wishing to reverse the injection will simply have to receive a second dose that will flush the gel out of their system. It’s potentially a less painful alternative to ‘the snip’ and gives men the opportunity to reverse their decision without having to pay thousands of dollars trying to reverse their vasectomy. More than 30,000 vasectomy procedures are performed each year in Australia, and it’s estimated that one in four men will have a vasectomy at some point in his life. It hasn’t been smooth sailing in the race to create a safe and effective male birth control as previous tests using hormones to disrupt sperm production have caused many test subjects to drop out of a year-long trial citing side effects such as depression and muscle pain as a motivation. 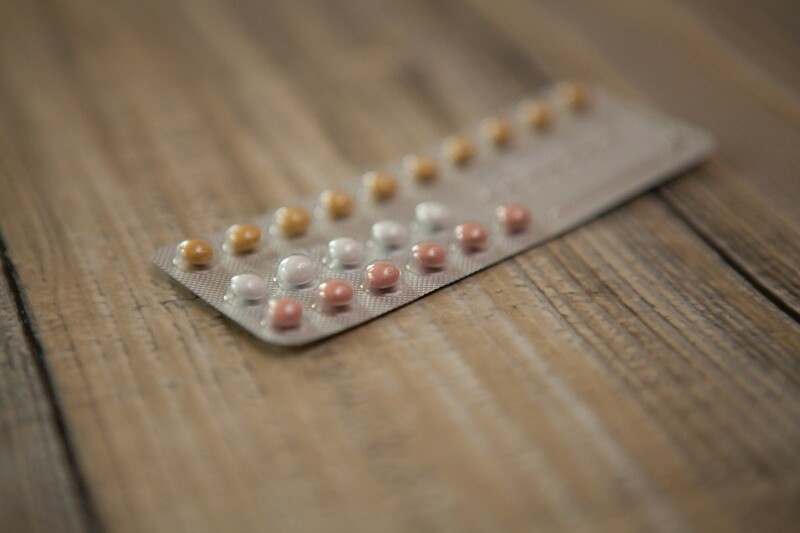 A little hypocritical considering women have been taking the contraceptive pill since 1962, with side effects such as intermenstrual spotting, nausea, weight gain and headaches held as common practice. Progress in male contraceptives could potentially give the pill a run for its money. Source. These new non-hormonal injections, however, were first tested on monkeys with a 100 percent success rate – that’s without any noticeable side effects. A team at the National Primate Research Centre in California monitored the monkeys given the Vasalgel for a breeding season, where at least 80 percent of the females would normally fall pregnant. Over the span of two years not a single female had conceived. Clinical trials for males are due to start in early 2018 and if successful, it would take the pressure off women to not only prevent pregnancy but get rid of the gender bias surrounding contraception. Whether or not the tests are successful remains to be seen, but what is certain is that there’s definitely a market for additional contraceptive options.